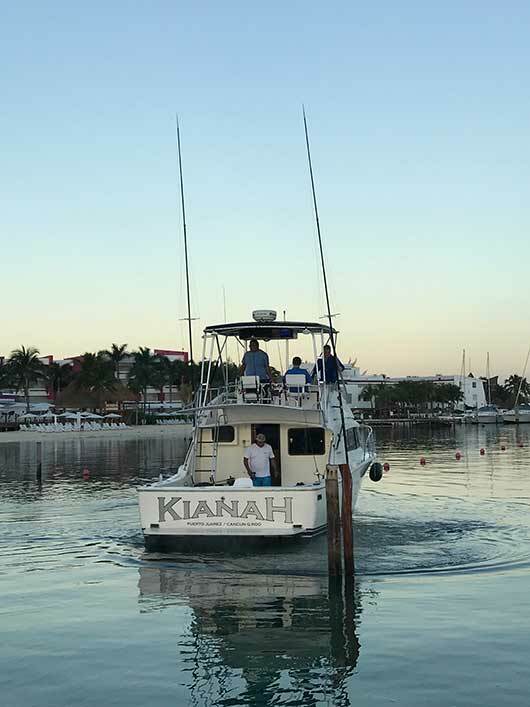 Has been operating as a charter in Cancun Since 1998 and the crew has been together as we began operations with The KIANAH. 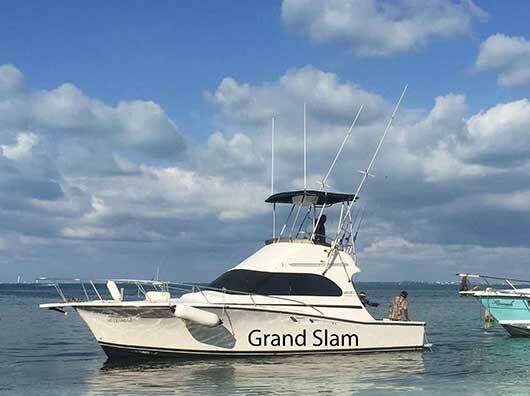 The GRAND SLAM was acquired in 2008 and the crew also has been together. 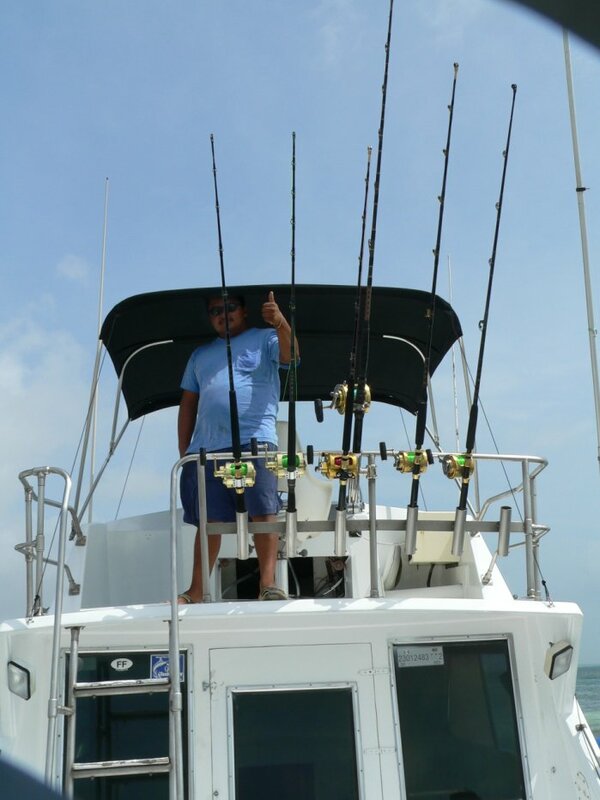 Professional fisherman that previously worked with many American vessels and have been fishing our area since they were kids. 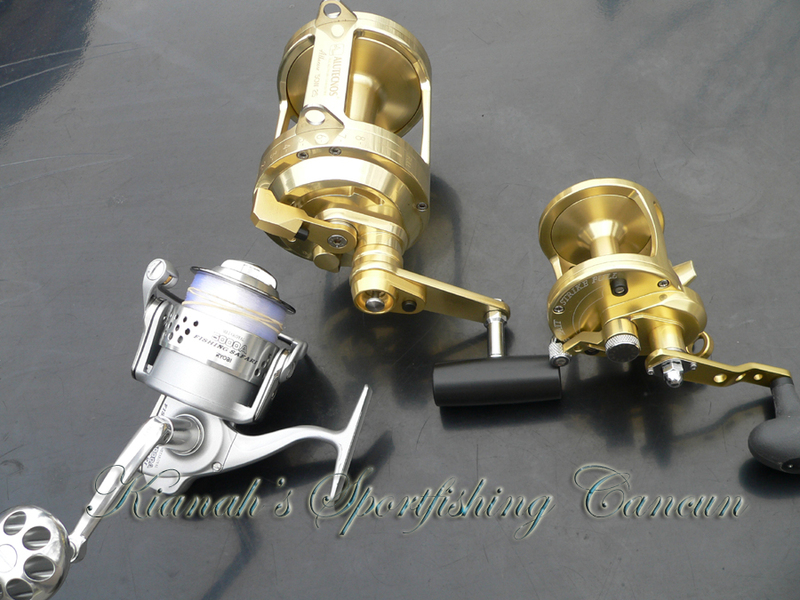 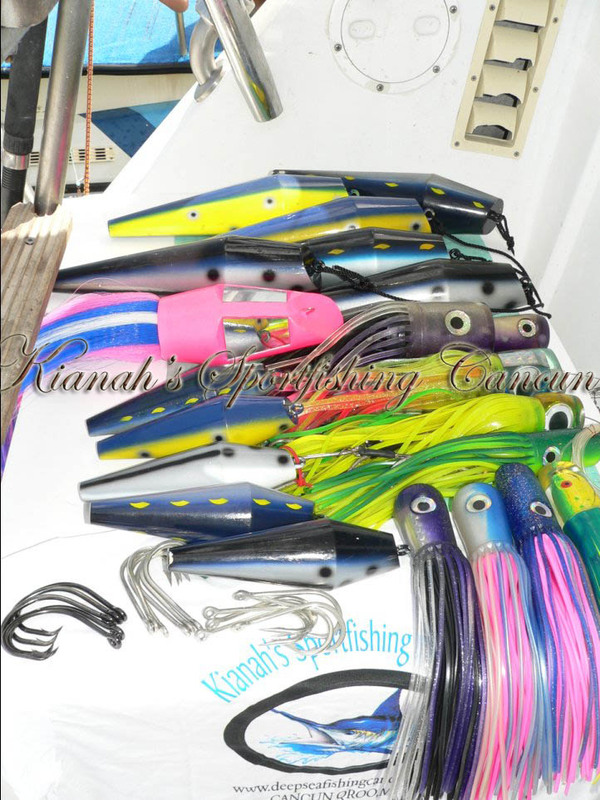 The vessels are loaded with the latest on high end sportfishing gear and are outfitted for many styles of fishing, bait casting, spinning, light tackle, heavy conventional, and jigging gear. 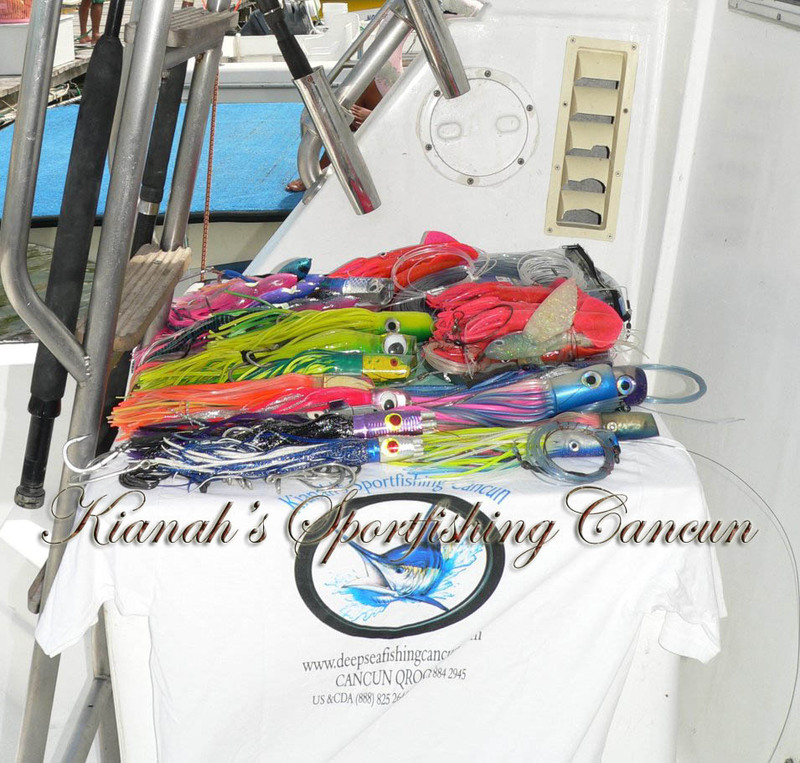 Each boat is loaded with 16 rods for any style of fishing or supplied on request. 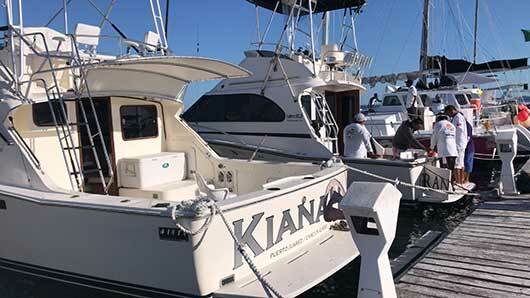 Sporting a full array of Raymarine and Simrad Electronics. 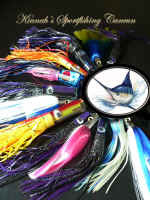 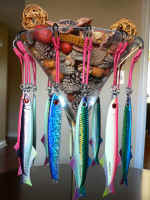 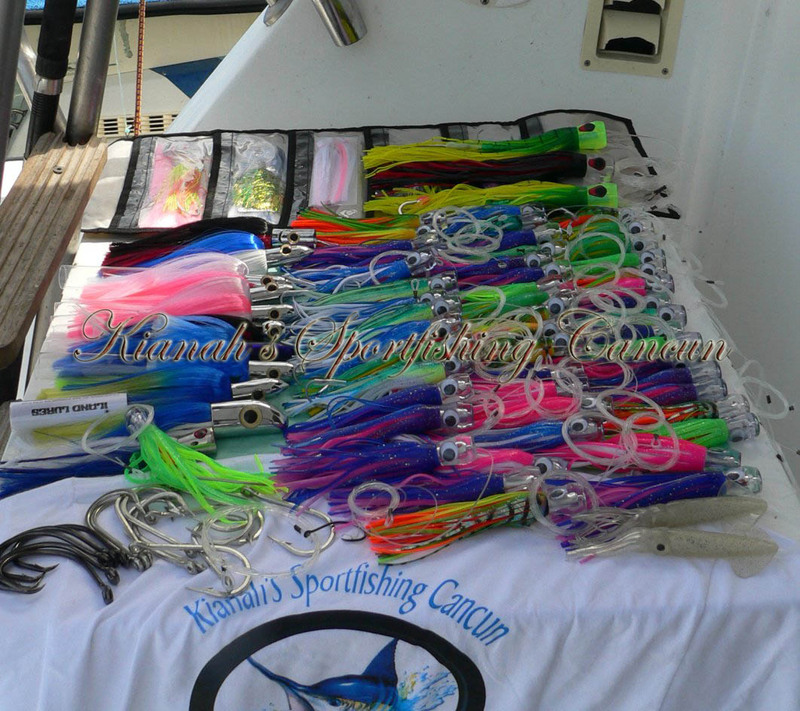 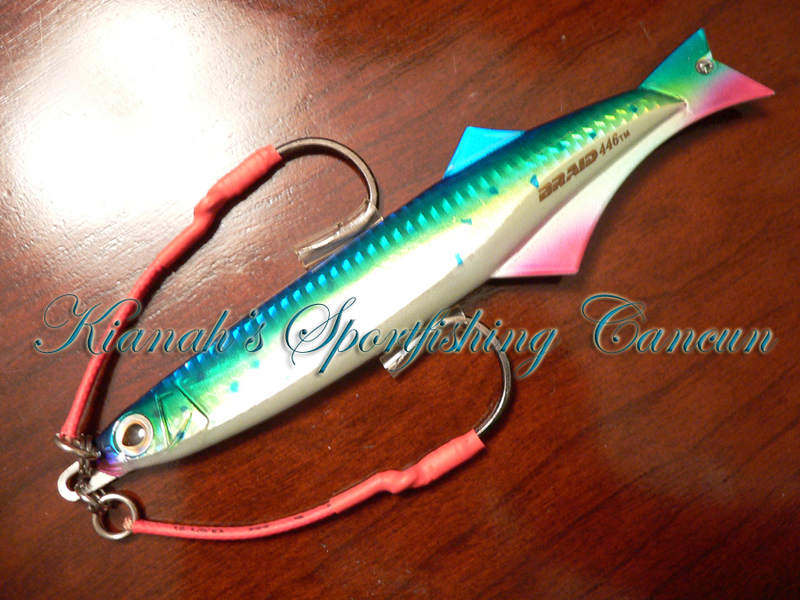 We have the best variety of fishing lures and jigs of any other local charter operation in Cancun. 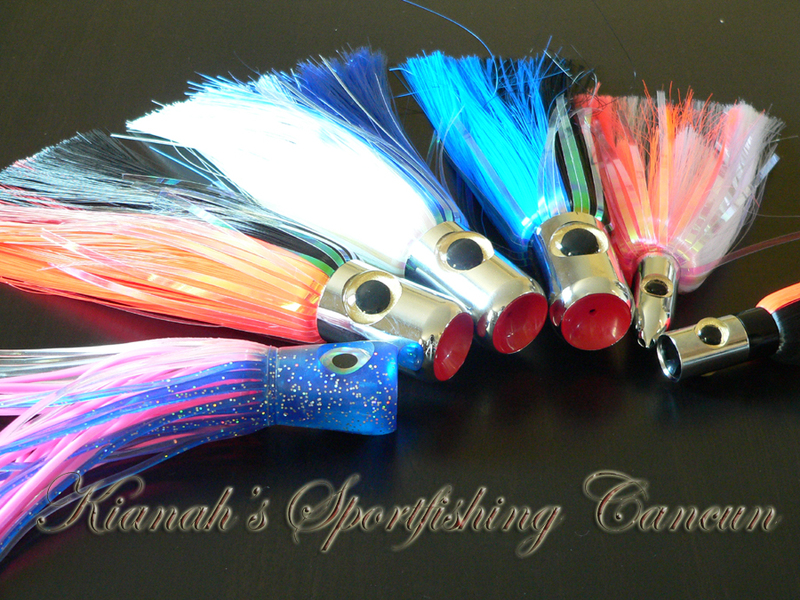 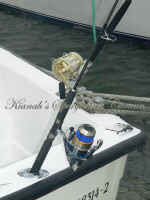 We cater to your fishing expectation as we are fully customizable. 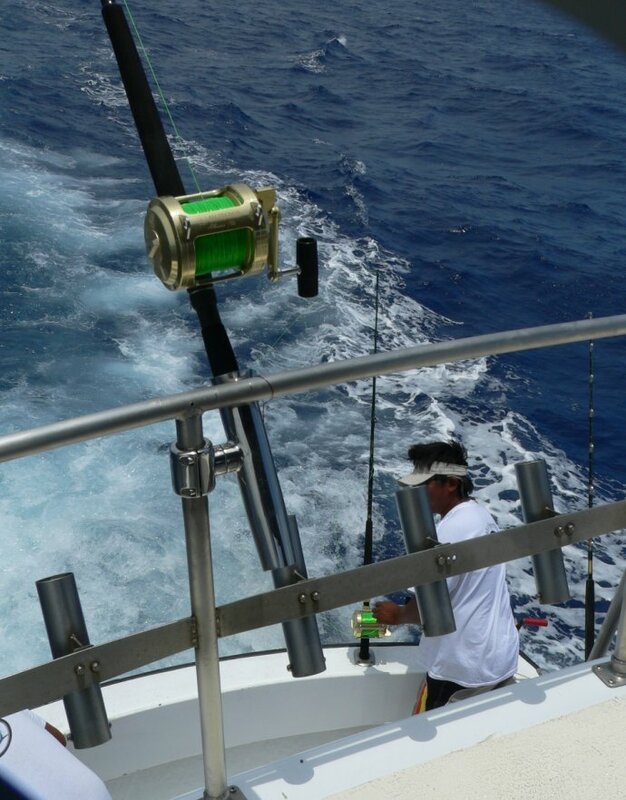 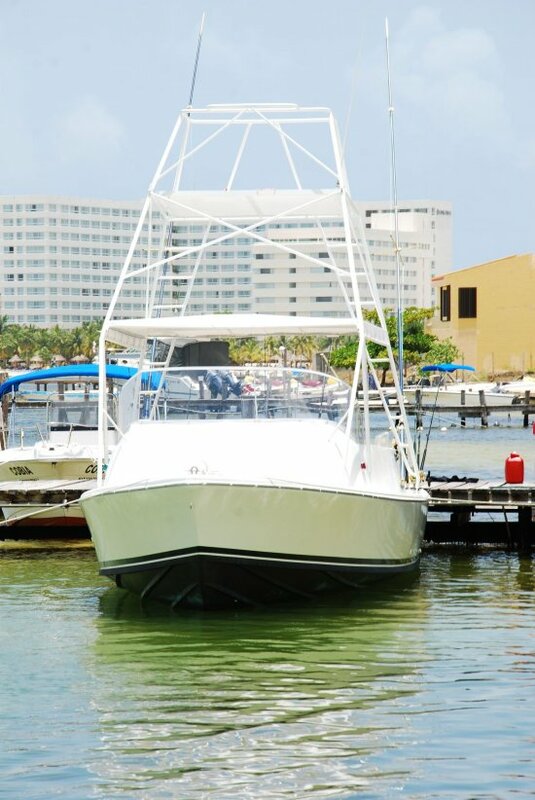 Best geared Sportfishing boats in Cancun!